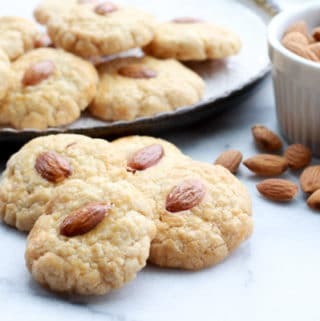 Last Updated: April 14, 2019 · Published: June 25, 2018 By: Asian Caucasian Leave a Comment This post may contain affiliate links or sponsored content. Ever been served a bean sprouts salad in a Japanese restaurant while waiting for sushi at the sushi bar? If not, then you’re missing out! 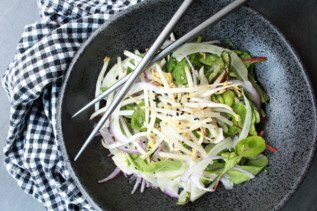 This Japanese Bean Sprouts Salad is so easy and quick to prepare. 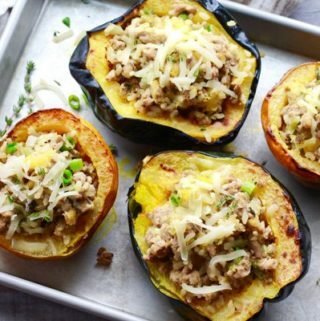 Literally takes about 15 minutes for a healthy, summery side dish. You can find bean sprouts (sometimes known as mung bean sprouts) at most grocery stores or specialty markets. 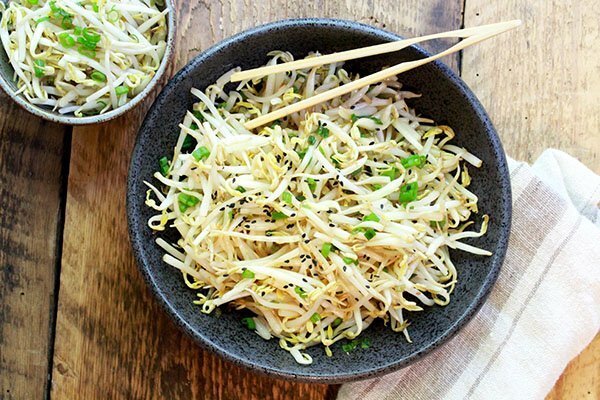 Bean sprouts are filled with fiber and virtually fat-free, which is why they’re a filling, healthy option. They contain high levels of Vitamin C, folate (which is good for eye health), and Vitamin K (good for the heart). 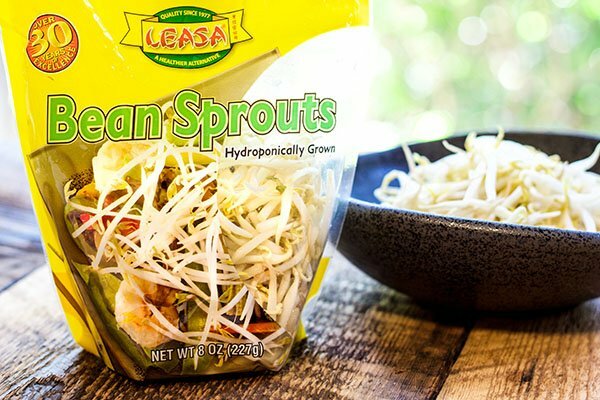 This bean sprouts salad is tossed in a flavorful Japanese seasoning of sesame oil, soy sauce, garlic, and rice vinegar. 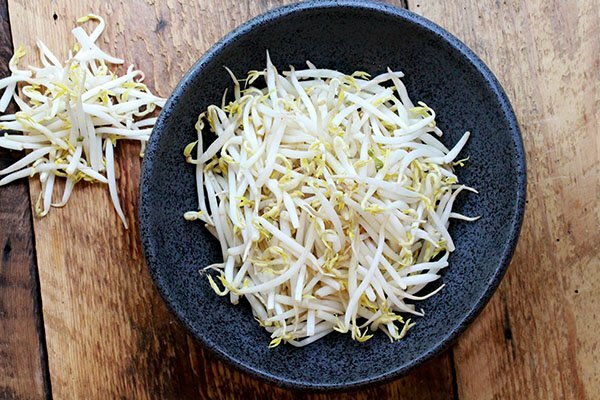 You may even want to top a sandwich with this bean sprouts salad. 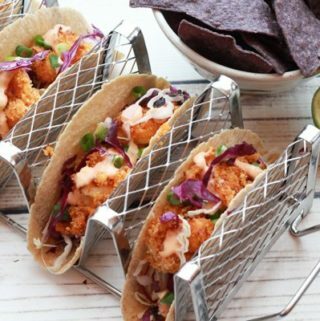 How yummy does that sound? Seriously! I was craving this Japanese Bean Sprouts Salad after being served this at my local Japanese restaurant. There’s a Korean version of this bean sprouts salad as well. 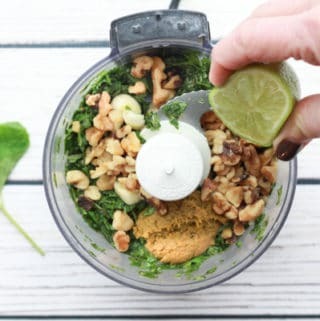 If you’ve never tried to make this I can tell you it’s beyond easy! You can get a bag of bean sprouts (or mung bean sprouts) at your local grocery store, although some don’t carry it. I know that Publix always has it in the produce section and Whole Foods occasionally carries it. Specialty Asian markets always have bean sprouts on hand! Gorgeous bean sprouts should always be bright and crispy looking. If they are limp and slimy do not buy them. They have a short shelf life so use them up quickly! 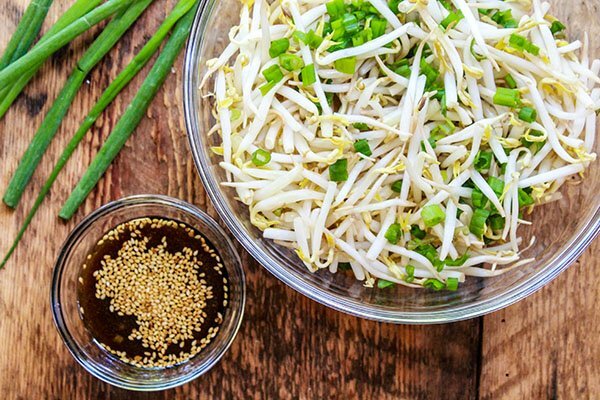 The seasoning for this Japanese Bean Sprouts Salad is packed with wonderful flavoring from the sesame oil, soy sauce, rice vinegar and garlic. 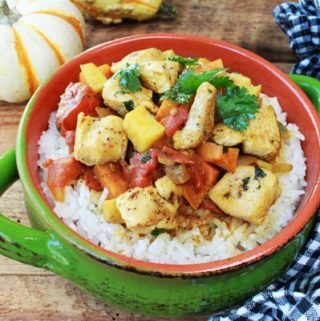 So simple, yet so good! 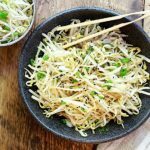 This quick and easy Japanese Bean Sprouts Salad is so refreshing and makes the perfect side dish. In a large pot, add 4 cups of water and bring to a boil. Add in the bean sprouts and boil for 1 minute. Drain the bean sprouts and immediately place in an ice bath to cool for 5 minutes. Drain bean sprouts again in a colander and set aside. Meanwhile, make the seasoning. 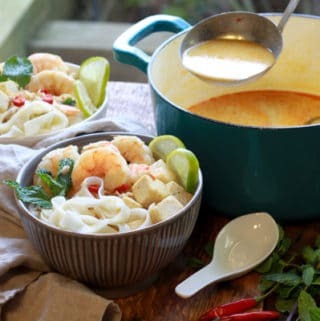 In a small mixing bowl, combine soy sauce, rice vinegar, sesame oil, and garlic, and whisk or mix to combine. Stir in the sesame seeds. 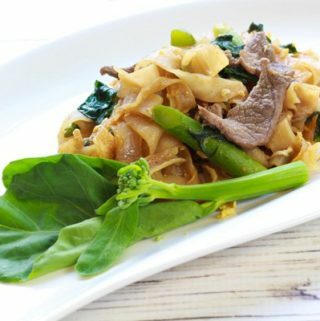 Place the bean sprouts in a large mixing bowl and toss with the green onions and the seasoning until well combined. 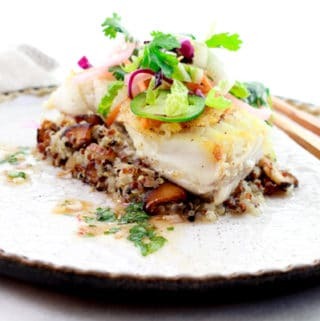 Serve with extra sprinkles of sesame seeds and chopped scallions. 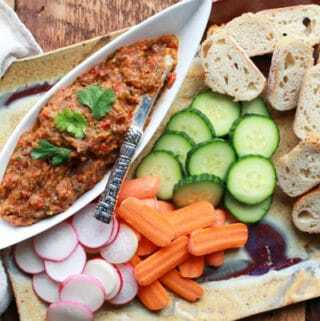 Serve as a small starter salad for an Asian meal.